School pupils from across England will step out on to Man City’s Academy Stadium pitch in their Premier League sponsored football kits on Wednesday 8 May to play the final fixture of their season that will determine whether or not they are to become National Champions in 2019. National Finalists in the four English Schools’ FA (ESFA) U16 competitions, sponsored by the Premier League will have the opportunity to play in front of crowds of their own supporters and local schools as their season draws to a close. Teams have played their way through up to 9 rounds of knockout national competition, which cumulates in this year’s Manchester-based finals. Teams will travel from across England to take part in the Premier League Final showcase, which will pit the best teams in the U16 age group in the country against each other during the prestigious event. For the third season, all four of these U16 National Finals will be streamed live online, with full commentary via the ESFA’s YouTube Channel, ESFA TV; allowing supporters who are unable to make the journey the opportunity to watch live online and players to re-live every moment of their match, following the final whistle. The English Schools’ FA and Premier League wish the very best of luck to all eight of this year’s National Finalists and look forward to welcoming them along to Manchester City on the 8 May. The English Schools’ FA will be returning to Stoke City’s stadium in May this year for a 3-day feast of football finals, hosting four finals per day and crowning 12 National Champions by Saturday evening. Hosting a mixture of school, college and representative cup finals, the event is certain to showcase an exceptional level of footballing skill. We are encouraging as many spectators as possible to attend events across the three days, with the majority of matches completely free of charge to all spectators – and all matches free of charge to students. If you can’t make it down to Stoke City, all matches will once again be streamed live, online and for free thanks to our broadcast partners, 247.TV and all will be available to watch via the ESFA’s YouTube Channel, ESFA TV. You can check out the fixture schedule for each of the three days below. Hospitality packages are available to purchase for all 12 matches, head to our Events page to book hospitality for your chosen match. 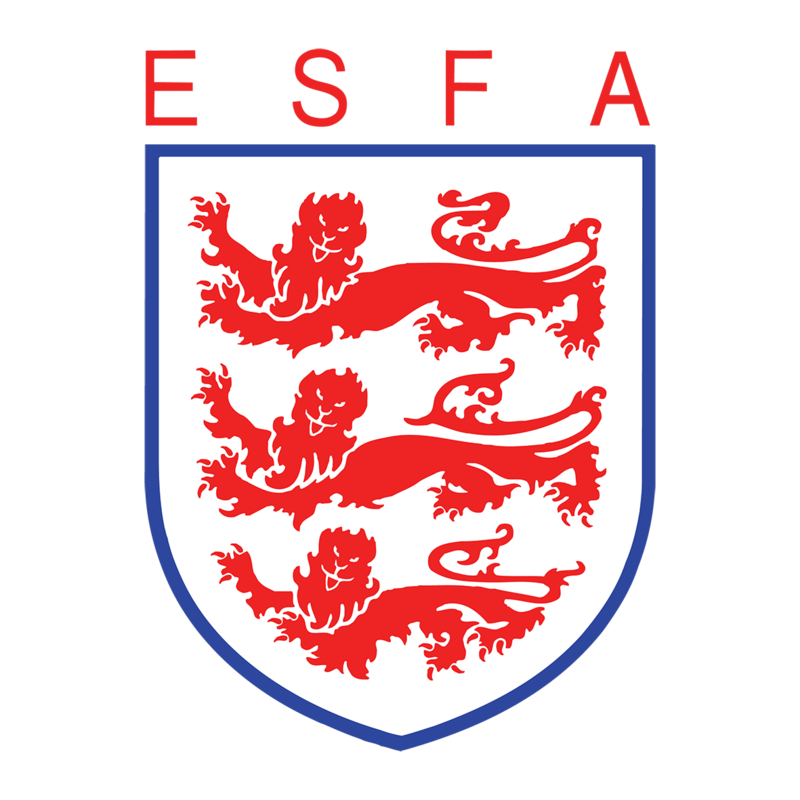 The ESFA would like to wish all 24 teams the very best of luck in their National Finals this year and we look forward to welcoming everybody along to Stoke City in 2019!